This half-hour documentary covers Train's run of six shows in six days at six venues in San Francisco. 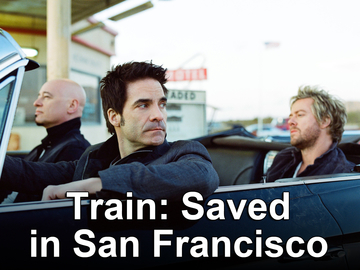 It features parts of live versions of "Save Me San Francisco," "Calling All Angels," and a bunch of audience participation clips. The live audio from these were recorded on 4/11/2012 by Tony Brooke at the Great American Music Hall, assisted by Andrew Keating.